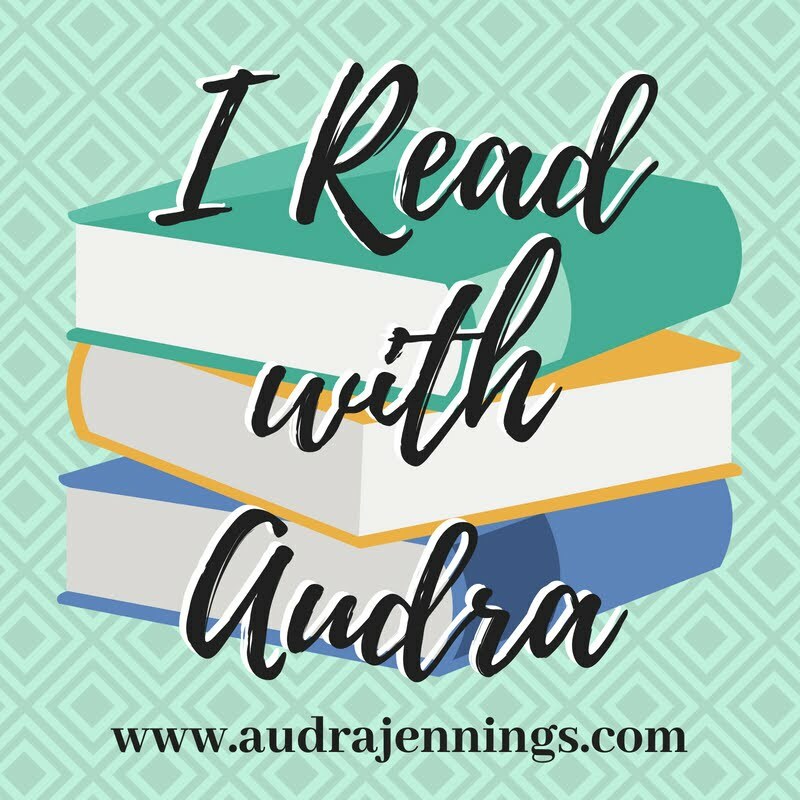 Audra Jennings: Whom will you trust when dark waters rise? We live in a world where a spiritual battle between good and evil is continually raging around us, whether we are aware of it or not. 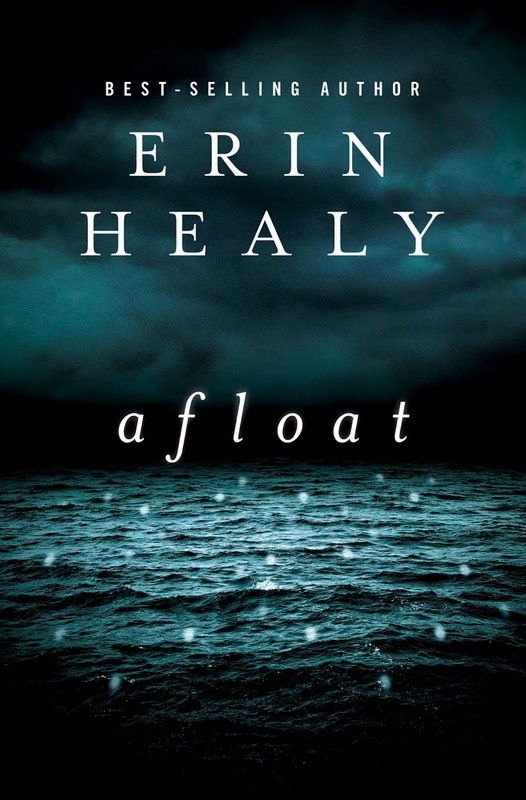 While supernatural fiction portraying the battle between light and darkness has become a popular genre in recent years, best-selling author Erin Healy hopes readers recognize a difference between her books and the others out there. “The secular paranormal genre is preoccupied with darkness. 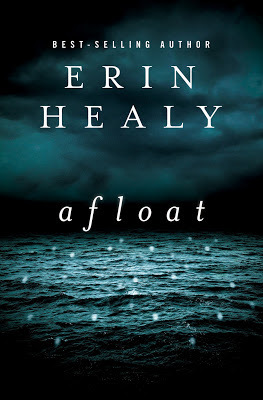 As honestly as I can, I try to be preoccupied with light.” In her latest release, Afloat (Thomas Nelson/May 7, 2013/ISBN 978-1401685522/$15.99), Healy’s characters are faced with the fight of their lives, in a desperate search for the light. Architect Vance Nolan has crafted an architectural marvel — a first step toward his life’s goal. Eagle’s Talon is a set of shining residential units built on the water, afloat in a protected cove of the gorgeous Rondeau River. The project is nearly complete, partially occupied, and ready to make investors rich when a sinkhole gives way. Then torrential rains and a flood leave a ragged collection of builders, investors and residents stranded in one floating building, completely cut off from the rest of the world. With limited resources, the motley group is bitterly divided over what to do next. Vance insists they sit tight and wait to be rescued, but developer Tony Dean wants to strike out into the unknown and save themselves. 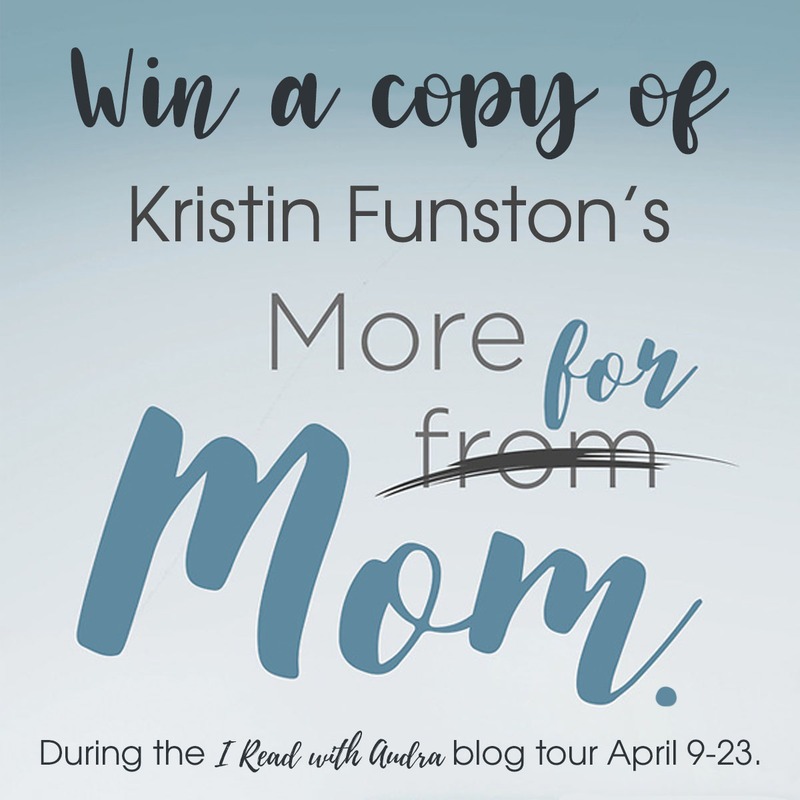 Single-mom Danielle Clement is obligated to each man and desperate to protect her young son; however, she isn’t sure which one is wiser. Power failure, an unnatural daytime darkness, explosions and then a murder slowly expose hidden intentions and dark histories. But Danielle’s son, Simeon, has spotted something bright underwater — beautiful, shifting lights in the dark water beneath them. In this watery world, everyone’s secrets will eventually come to light, and deliverance may mean more than just getting out alive. Erin Healy is an award-winning editor and bestselling co-author (with Ted Dekker) of the supernatural suspense novels Kiss and Burn. 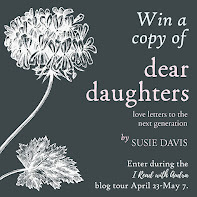 Her solo debut, Never Let You Go, ushered in a new brand of fiction, building on her work with Dekker, that melds supernatural suspense with female-friendly relational drama. Healy continues to deliver a unique take on suspense with a little decidedly feminine point of view, although she admits that Afloat has more of the male point of view than her previous releases. Healy earned her bachelor’s degree in English with a minor in communication studies from Westmont College in Santa Barbara, CA. 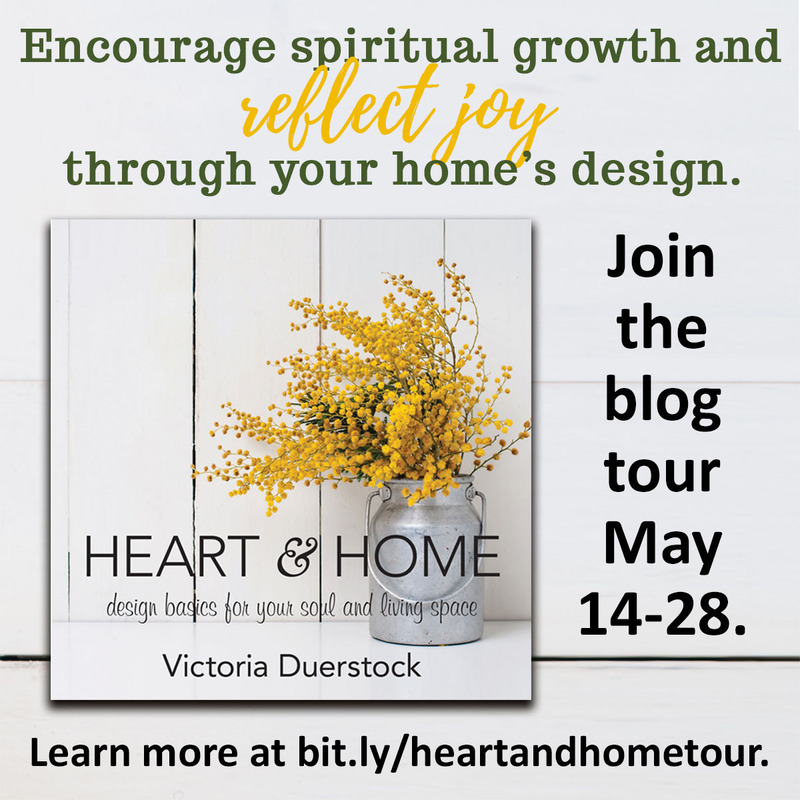 She began her career as an editor for Christian Parenting Today before serving as a book editor for WaterBrook Press. 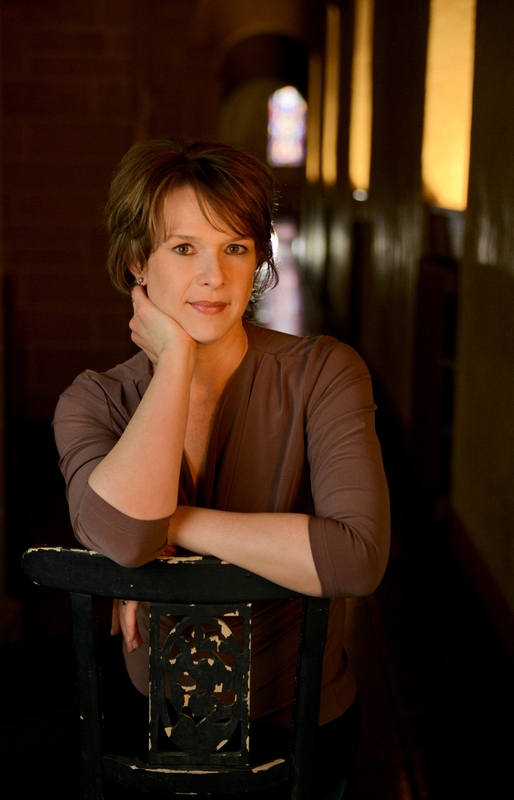 Healy founded WordWright Editorial Services in 2002 and specializes in fiction book development. 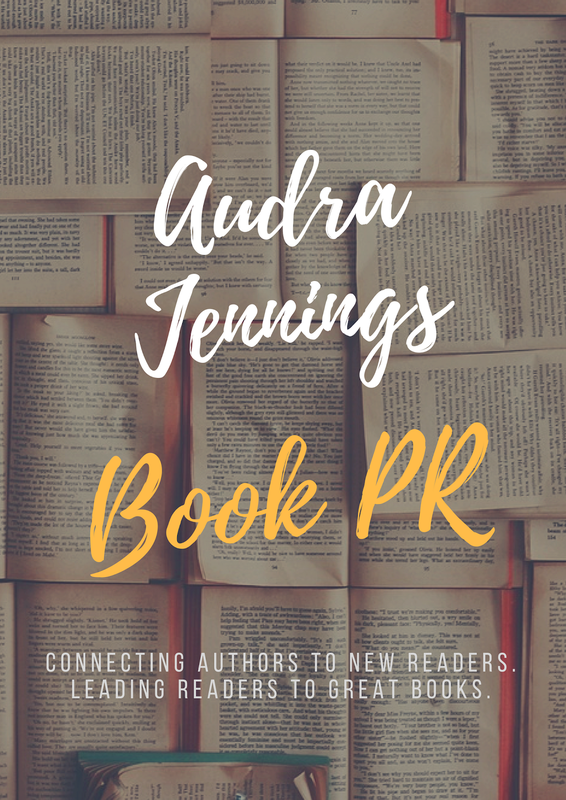 She has worked with many popular authors in a number of genres such as Frank Peretti, James Scott Bell, Melody Carlson, Colleen Coble, Robin Lee Hatcher, Gilbert Morris, Lisa Samson, Randy Singer and Robert Whitlow. While her interest in supernatural fiction grew she while working with Dekker (she edited 12 of his well-known, heart-pounding stories before collaborating with him as a co-author), her interest in the spiritual realm has always been a part of her. “The Irish girl in me is fascinated by the concept of thin places, a Celtic name for locations in the world where the veil between physical and spiritual realities is so delicate that a person can see through it. For me, thin places are revelations about what it means to be a spiritual creation in a physical world. 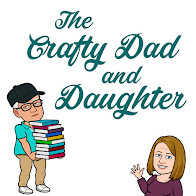 I write supernatural suspense novels from a Christian worldview, with eyes open to God’s mysterious side and where His world world intersects ours,” she explains. Visit her website at www.erinhealy.com to sign up for her newsletter and learn more about her books. She’s also on Facebook (erinhealybooks) and Twitter (@erinhealybooks).